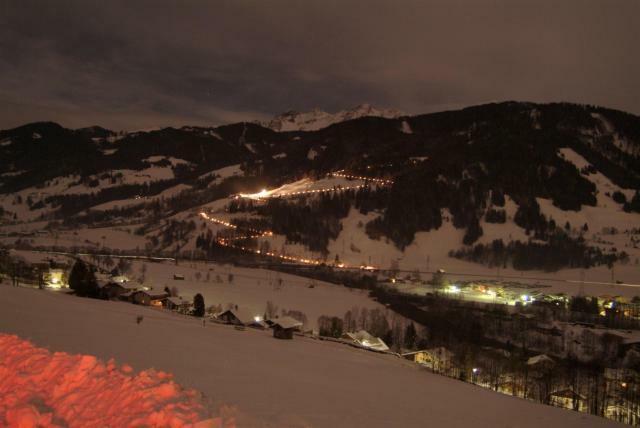 In the middle of the skiing region in the “Pinzgau” you have the ordeal of choice which ski-run you should try first. 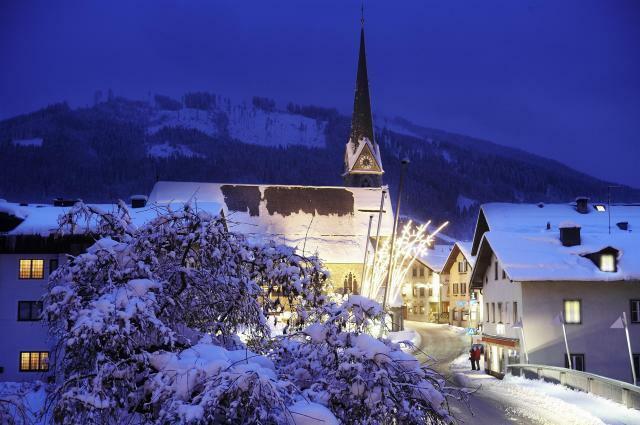 You find the Schmittenhöhe Zell am See, the Gletscher Kitzsteinhorn, the Skiregion Saalbach-Hinterglemm-Leogang and the Rauriser Skiberge in the nearby surroundings of our holiday-house. Rodelbahn Kohlschnait. This would be fun for the whole family and friends. But if it is too cold for you outside, another possibility would be the new Tauern SPA Badewelt in Kaprun. – Relaxation is guaranteed!